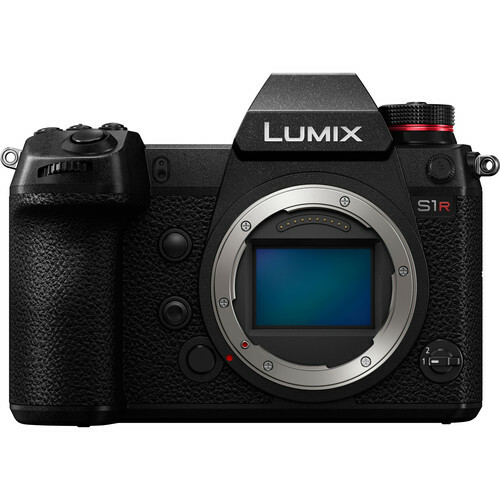 The confusing use of the letter “s” to distinguish camera models has got to go. What is Canon thinking?! I’ve already screwed up several times in writing this blog entry, so I apologize for the confusing mistakes when I posted it earlier today. Usability is far from a trivial issue. I address usability in detail in D2x vs EOS and in fact it was one major issue that kept me in the Nikon camp until my official “switch” to the 10.1-megapixel 1D Mark III (“1DM3”), a camera which addresses most of the usability issues that annoyed me. As a strange coincidence, this very day I spent time on the phone walking a friend through the arcane Custom Functions system of the EOS 1Ds Mark II (“1DsM2”) for mirror lockup. On the 1DM3, mirror lockup can be put into “My menu settings”, mitigating the hassle, even if it’s not as straightforward as on the Nikon D2x/D200. Resolution of 21.1 megapixels with the 1DsM3 versus 16.7 megapixels of the 1DsM2 is already being assessed by web denizens as an inconsequential difference, and in fact the smaller pixels (6.2 micron) of the 1DsM3 suggest that the 4.4-megapixel difference might be compromised at least in part by greater demands on optical quality (Zeiss ZF lenses anyone?). But the reality is that improvements in sensor design, anti-aliasing filter, image processing, etc all contribute to resolution, and actual and/or perceived resolution could be quite different from what the numbers imply. Assessing resolution “by the numbers” without looking at real images is the mistake made by those comparing film to digital; each digital camera is different and must be given a chance. Image quality is not just about resolution. It’s about bit depth and tonal gradation, color accuracy, micro-contrast, aliasing, etc. I am thrilled with the image quality of the 1DM3 and find results from the (quite popular) 5D to be so unappealing that I don’t ever want to shoot mine. I always disliked the 5D imagery (excepting my infrared-converted 5D), and the 1DM3 confirms it. If the 21.1-megapixel 1DsM3 offers per-pixel image quality equal to the 1DM3, then run, don’t walk to trade in your 1DsM2 and watch for a price cut of 22-megapixel medium format backs—medium format backs offer quality unlikely to be matched by the 1DsM3, but “almost as good”+ 1/3 the price is ample incentive. System compatibility matters, especially on trips away from “civilization”—compatible batteries and chargers, similar menu systems and feature set, etc.